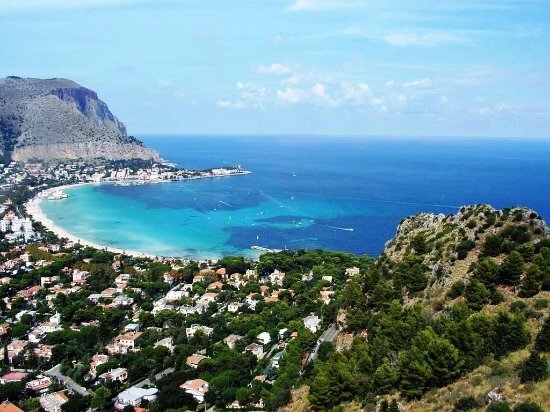 Being born in Palermo or visiting you have one thing in common: Mondello! The beach par excellence of the palermitani enclosed between Monte Pellegrino and Monte Gallo. Arriving in Palermo is obligatory stage but proceed with order. Mondello was born as a small fishing village, but in the period between the two world wars, at the height of the Belle Epoche, a great commercial and urban development began, witnessed by the presence of villas built in the architectural style of the period. Worthy of note are Villa Dagnino from 1914, Villa Pojero from 1915. The easiest access route is certainly from the Parco della Favorita, an ancient hunting reserve of Ferdinando III di Borbone. 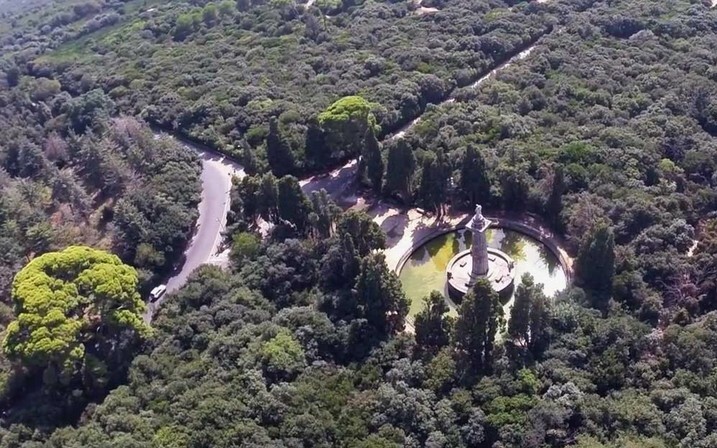 The park covers an area of 400 hectares, which is why it is considered the green lung of the city. Recently, also considering its position, it has been compared and imagined as the twin over the ocean of the most famous Central Park in New York. After the Parco della Favorita and the square that welcomes those arriving in Mondello, you will find yourself, if you are by car or on foot, along a long stretch of white beach, washed by a blue sea. Even if your visit takes place in December, with a little luck the mild Sicilian climate will allow you to lie down and enjoy the scents of the sea. Mondello offers various possibilities for recreation and entertainment. 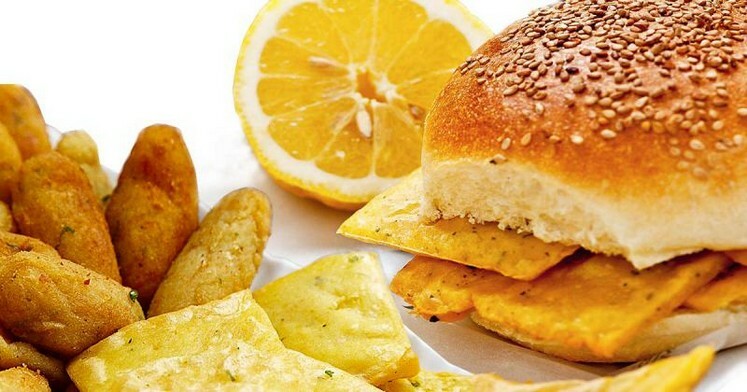 The central square is dotted with numerous clothing and souvenir shops, but there are also restaurants for all tastes and pockets: from fresh fish served at the table to the Street Food sandwich. In this regard it is worth mentioning the kiosks on the beach that offer the inevitable sandwich with panelle and crocchè much loved by Palermo! But the undisputed king is the strictly homemade ice cream savored comfortably seated in one of the many outdoor tables. 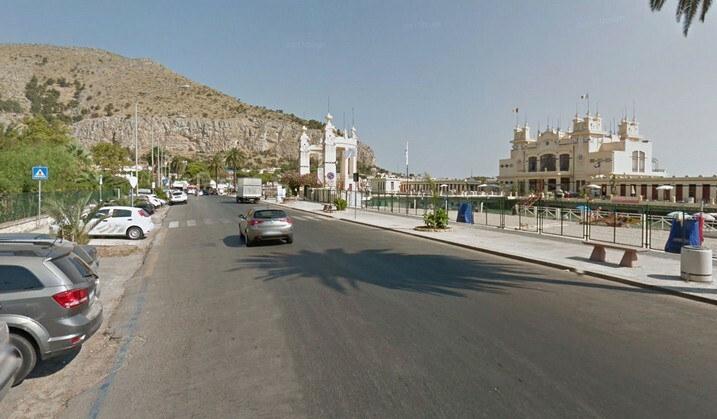 The ancient bathing establishment of Mondello was designed by architect Rudolf Stualker, who designed a large platform on pylons immersed in water. Over the course of time from 1912 to today it is one of the most beautiful Art Nouveau architectural works in Europe. The visual impact is incredible and majestic both at street level and from above, for example from Monte Pellegrino, a favorite spot for amateur photographers and not for capturing the best view of Mondello. Today as in the past the Old Bathing establishment has a restaurant in which to enjoy delicious meals literally on the sea. 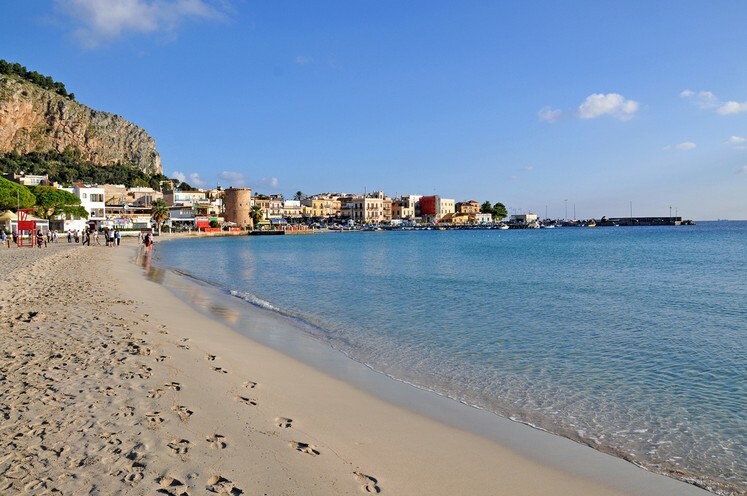 Mondello offers many solutions to stay: from the holiday home, perfect for long stays during which you can move in the nearby Palermo, or B&B and hotels of different price ranges. 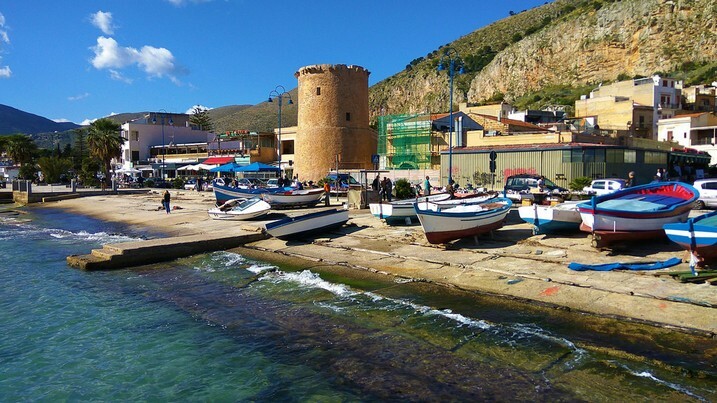 Report Sicily Tourist to a friend!